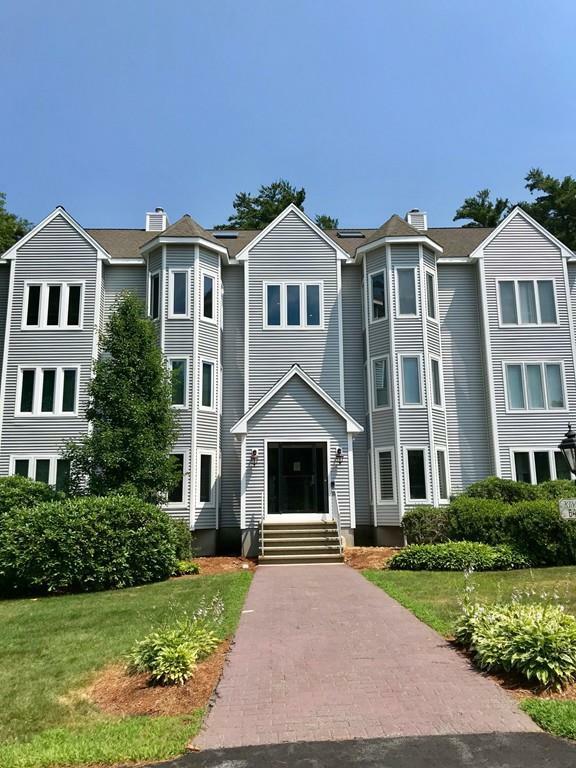 Move right in to this bright, sunny 2 bed/2 bath second floor Millbrook Condominium with elevator. The open living room/dining room and master bedroom have full sliders leading to four season room. Large master bed with walk in closets and master bath with whirlpool tub. Washer/dryer in unit. One detached garage with additional parking space. First, last, security. pets negotiable. Good credit a must.